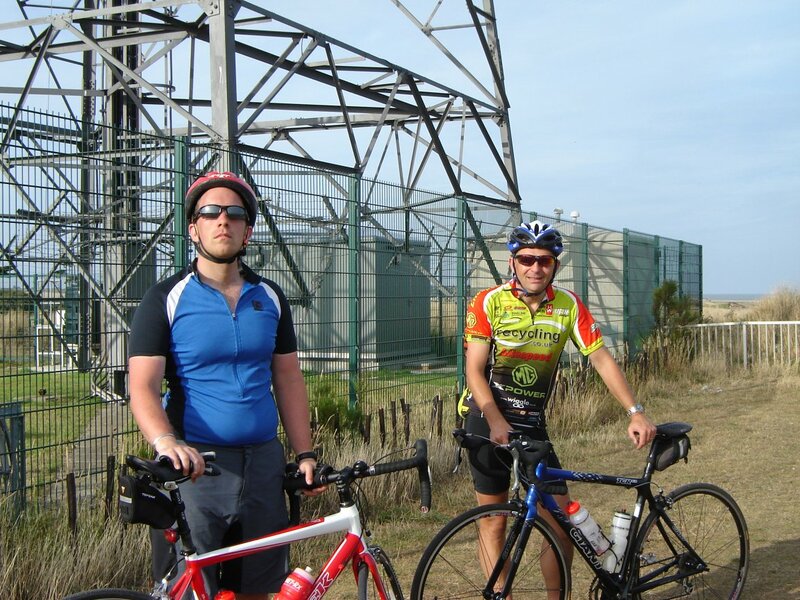 Port authority pilot Dudley Curtis and river manager Alex Brown have cycled 100 miles to mark the PLA's centenary - and raise £1000 for charity in the process. 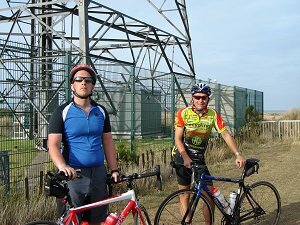 The pair took just 6 hours and 16 minutes to ride from the London Stone (the British Pilot Pub in Allhallows, Kent) to the PLA Radar Tower at Holland on Sea, Essex. They averaged speeds of around 16 miles an hour – shadowed by Alex's fiancée Rachel in a support car. The cyclists chose the route because it covered a similar distance to the tidal Thames (95 land miles). They'd initially planned to cycle the length of the river, but the journey would have involved using busy roads, and the mileage would have been much higher. 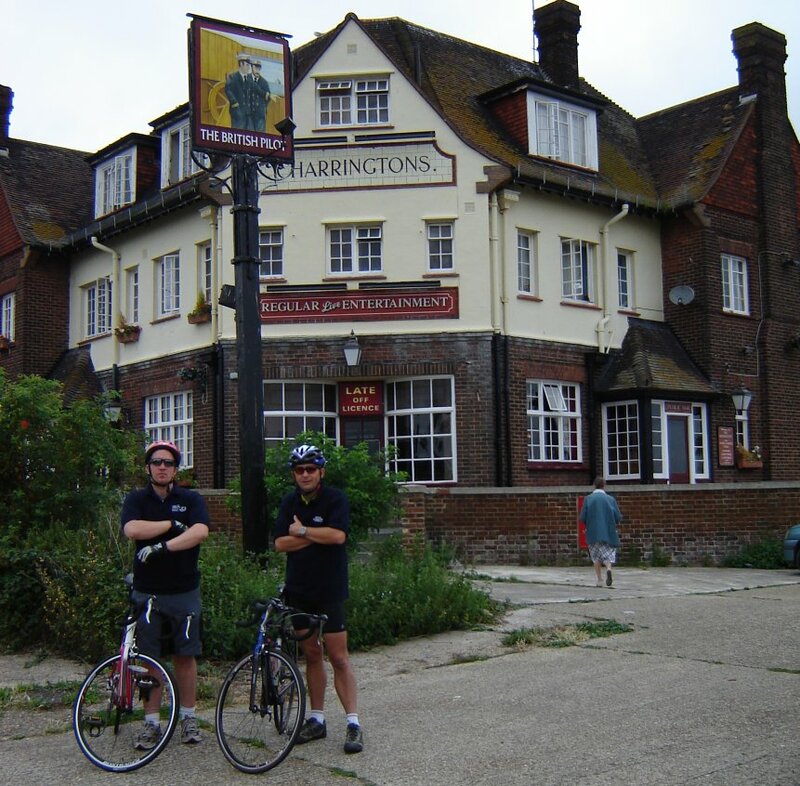 Alex said: "As a pilot Dudley was tasked with the route planning, so inevitably he made sure that we crossed as much water as possible - the Thames, the Crouch, and the Colne." Money raised by the ride, which currently stands at more than £800, is being donated to the Ahoy Centre in Deptford to buy lifejackets for disabled boaters.